PVRIS won artist, song, and pop artist of the year at the BMAs. Following a whirlwind year of nonstop touring, global recognition, and the release of an acclaimed sophomore LP, Lowell-bred electropop-punk trio PVRIS pulled off a repeat victory at Thursday night’s Boston Music Awards ceremony at the House of Blues, taking home both Artist of the Year and Song of the Year for the second year in a row. The annual awards, which were introduced in 1987 to recognize the cream of the Massachusetts crop, featured live performances from Carissa Johnson (New Artist of the Year) and Weakened Friends (Unsigned Artist of the Year). Other big winners included hip-hop duo STL GLD, with Album of the Year for “Torch Song” and Music Video of the Year (Unsigned Artist) for “Feels Like Home”; blues powerhouse Julie Rhodes, with Americana Artist of the Year and Female Vocalist of the Year; and ascendant M.C. Cousin Stizz, with Live Artist of the Year and Hip-Hop Artist of the Year. 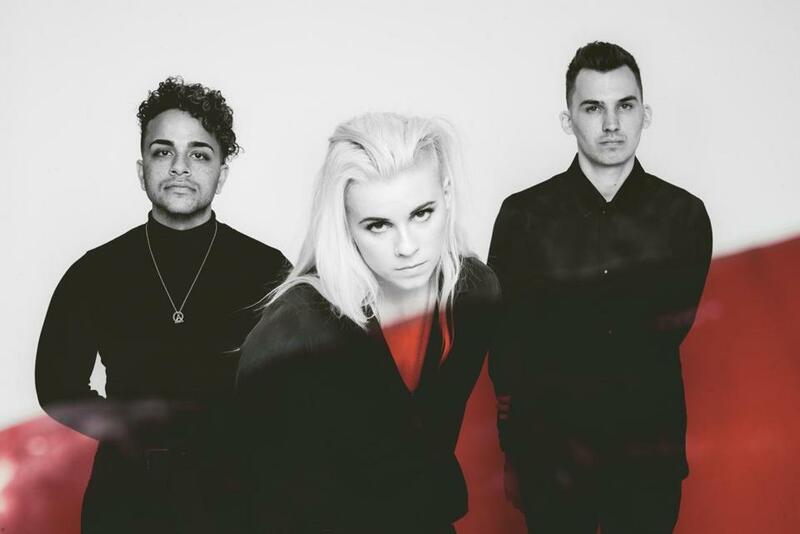 In addition to its major-category wins, PVRIS walked away with another trophy, for Pop Artist of the Year. Notably, this year’s live-music photographer honor — awarded to Natasha Moustache — was officially renamed the “Eddy Leiva Music Photographer of the Year” award, in memory of the Vanyaland photographer who died at 35 last month.